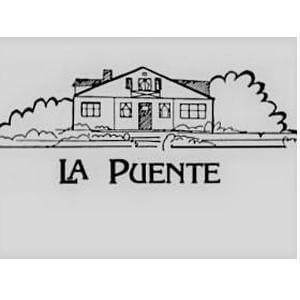 Service Year - AmeriCorps Transitional Housing Advocate Position at La Puente Home, Inc. 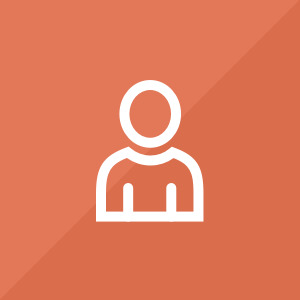 The main purpose of the Case Manage is to work alongside the people we serve providing advocacy support, stabilization services, access to benefits and resources, and obtaining stable housing. Case managers provide services in a two-generation model, utilizing a strength-based approach. They empower clients to identify goals to overcome barriers, help them create plans to help them achieve their goals. This process includes but is not limited to assisting clients in job training, enrollment in higher education or obtaining their GED certification, accessing behavioral health and addiction counseling, parenting classes, coordinating life skills courses, and providing financial management education. La Puente has housing available to rent for $400 a month ($360/month + $40/month toward a $250 damage deposit you are likely to get back when you move out.) La Puente housing includes: a private bedroom and shared community spaces, a house vehicle that is shared with housemates for local use, all utilities including heating, electric, water, and city services, along with all maintenance upkeep costs. WiFi is not included in the monthly housing cost.